Adeptus Mechanicus is a nation led by Fabricator General Malleator on the continent of North America. Adeptus Mechanicus's government is a Oligarchy with very conservative social policies. Economically, Adeptus Mechanicus favors moderate policies. The official currency of Adeptus Mechanicus is the Bitcoin. At 866 days old, Adeptus Mechanicus is an ancient nation. Adeptus Mechanicus has a population of 3,579,336 and a land area of 30,000.00 sq. miles. This gives it a national average population density of 119.31. Pollution in the nation is everywhere. The citizens' faith in the government is plentiful with an approval rating of 91.3618%. History: The Adeptus Mechanicus is the official Imperial name within the Adeptus Terra for the Cult Mechanicus or Cult of the Machine based on Mars which provides the Imperium with its scientists, engineers and technicians. The Adepts of the Mechanicus are the primary keepers of what is viewed as sacred wisdom, a privileged caste of Tech-priests who jealously guard the knowledge required to maintain and construct much of the Imperium's advanced technology. 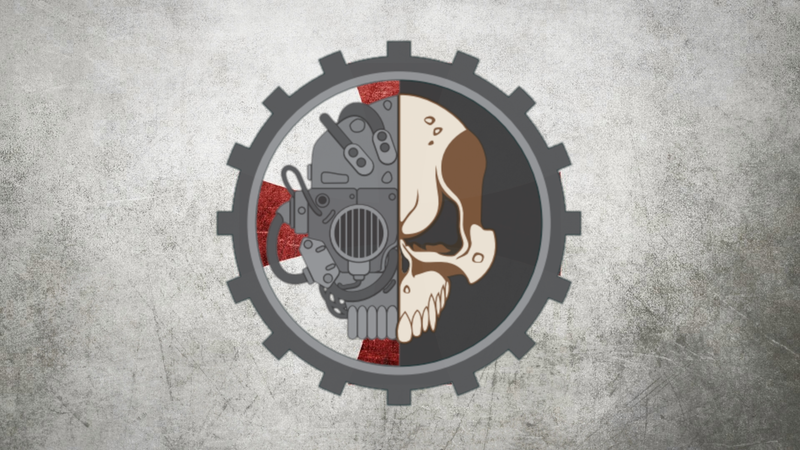 In ancient times, before the current Age of the Imperium officially began following the end of the Horus Heresy, the Adeptus Mechanicus was often called the Mechanicum. The Adeptus Mechanicus was formally separated from the larger Mechanicum of Mars by order of the Council of Terra in 012.M31. This occurred after the Red Planet had fallen to the control of the Traitor faction of the Mechanicum loyal to the Warmaster Horus later called the "Dark Mechanicus." 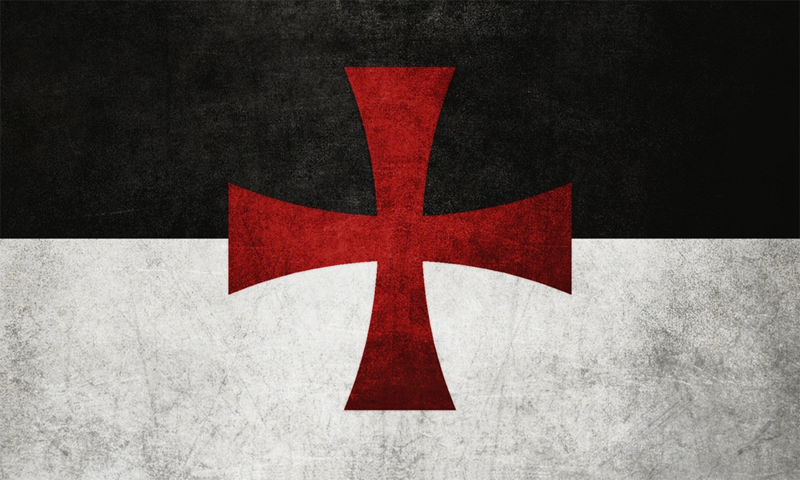 The Mechanicus acknowledge the Emperor of Mankind as the ruler of the Imperium of Man, but not the religious truth of the Imperial Cult or the Ecclesiarchy, and are granted an unusual amount of political and religious autonomy within the Imperium's structure, a role protected by the ancient Treaty of Mars. Instead of the Imperial Creed, the servants of the Mechanicus follow their own dark and mysterious scriptures and worship the deity they call the Machine God or the "Omnissiah." As part of this faith, the Adeptus Mechanicus believes knowledge is the true manifestation of divinity in the universe, and all creatures and artefacts that embody knowledge are holy because of it. The Emperor is the supreme object of worship for Mankind, the living embodiment of the Machine God or Omnissiah, because He comprehends so much, understanding more about the true nature of reality than any other being in existence. The Adeptus Mechanicus also regard organic flesh as weak and view the removal and replacement of biological tissue with mechanical, bionic parts as sacred. Most elder Tech-priests have few organic parts left and eventually become more machine than man. The Adeptus Mechanicus is based on Mars, the very first Forge World of the Imperium, and they are the sole rulers of the Red Planet. They provide the technical and scientific experts of the Imperium and field armies of massive Titans, Mechanicus Electro-priests, Skitarii and Combat Servitors. Terrain: Mars is the twin planet of Terra, and one of many long-inhabited human colony worlds located near the Cradle of Humanity. It is the homeworld and primary power centre of the Adeptus Mechanicus, the ancient and byzantine priesthood of the Machine God, and the heart of their galaxy-spanning monopoly on human science and technology. Following the Unification Wars in which the Emperor of Mankind defeated the techno-barbarians of Terra and reunited humanity's homeworld under a single government, He concluded the Treaty of Mars (known as the Treaty of Olympus within the Mechanicus) with the Cult Mechanicus to unify both Terra and Mars under the umbrella of the newborn Imperium of Man in the late 30th Millennium. The ancient Mechanicum government recognised the Emperor as the Omnissiah, the Machine God incarnate, and swore to lend their technology, the mighty war machines of their Titan Legions and all of their production facilities to the purpose of His Great Crusade to reunite all the scattered worlds of Mankind beneath the rule of the Imperium. In return, the Emperor promised the Mechanicum that it could maintain its political autonomy on Mars and all of its other Forge Worlds and that it would remain immune from adherence to the atheistic doctrine of the Imperial Truth. This ensured that the Adepts of the Mechanicum could still maintain their faith in the Machine God. Therefore, Mars is just as important to the Imperium's survival as Terra itself, a reality reflected in the emblem of the two-headed Imperial Aquila, one head for Terra, the other for the Red Planet. In ancient times, Mars had a fully terraformed atmosphere and ecosystems very similar to that of ancient Terra during the Dark Age of Technology, but the constant warfare of the Age of Strife and the later rapid industrialisation of the surface after the Mechanicum secured total control over the world destroyed Mars' manufactured oxygen-nitrogen atmosphere and restored the Red Planet's surface to its primordial desert state, absent surface water and breathable oxygen. The only inhabitable regions of the planet now are the Adeptus Mechanicus' hive cities. More than any other human-settled world, Mars possesses huge repositories of technical knowledge. Its immense libraries and databanks are highly eclectic and disorganised; one delving for secrets may find a crystal storage device containing vital genetor-level data tucked inside a scrollprint for militarised locomotives. Climate: The planet itself is a wilderness of polluted ochre desert broken by metropolises the size of tectonic plates. Here the rockcrete spires, marble arches and flying buttresses of a standard Imperial world are joined by corroded steel, iron ventilation chimneys and shining glass pipes. Extensive travel tubes pass above crackling tesla coils that power construction sites and ancient industrial wastes alike. Shining new buildings braced with riggings of steel contrast with shattered condensation traps and the ruins of millennial wars. The older districts are dotted with broken plasteel slabs and twisted girders, the occasional solitary tower pointing purposelessly toward the Martian sky. Mars is strictly stratified in its social order. The Red Planet is ruled over by the Adeptus Mechanicus' Fabricator-General, and he possesses almost every known piece of Standard Template Construct (STC) technology or designs currently in Imperial hands. This is ostensibly so he can construct better and more durable vehicles and technology for the Imperium, although it is fairly clear that the Mechanicus is simply hoarding them. The lowest social level consists of the citizens, mainly unaugmented human populations who labour en masse at simple tasks such as sorting isotope scrap, tending hydroponics, breaking ore, stoking forges and so on. Most citizens aspire to gain status by joining the Skitarii Legions. In the process, they will receive their first battle-grade bionics and perhaps a way of later entering the full priesthood of the Machine God. Lesser citizens may sport tattoos and piercings suggestive of such bionics, but dress in common work clothes -- filthy coveralls, rad-tabards or cabled environ-suits. Regardless of station, Martians have a tendency to be burly, saturnine and shaven-headed, usually with a temper to match their dour aspect. All sport electoos -- subcutaneous cyberware that ranges from code-patches through which personal data is monitored to thick veins of electric cabling. Through these electoo circuits can the glory of the Omnissiah be channelled. In times of great strife, the masters of Mars' populace can use these interfaces to turn even the most gormless hab-worker into a dauntless warrior of the Machine God. It is also rumoured that the most powerful of the C'tan, the Void Dragon, sleeps somewhere beneath the surface of Mars, in the Noctis Labyrinth, and its presence may be the reason why Necron starships briefly landed on the Red Planet in 997.M41. Should the Void Dragon awake, the very heart of the Imperium will tremble.